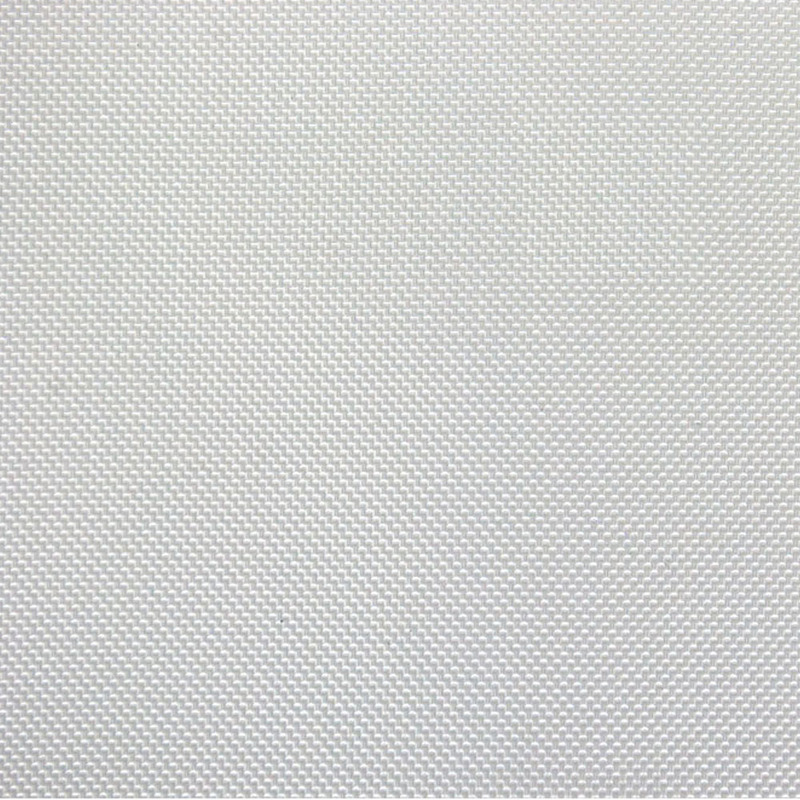 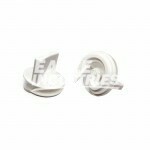 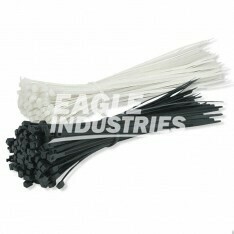 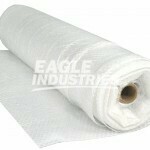 White Nylon Tarps are made from 420 denier high strength woven nylon fabric reinforced with hemmed edges and grommets around the perimeter. 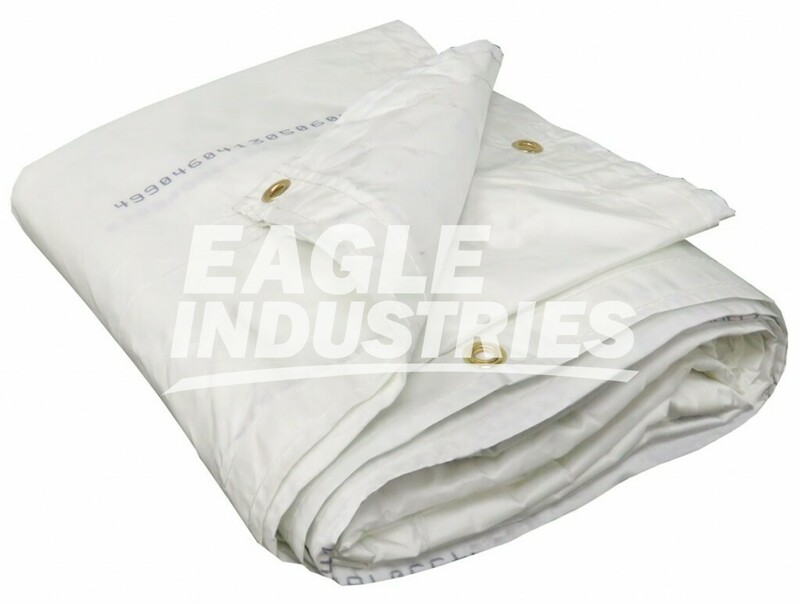 The tarps are made with internal center seams down the middle that include additional grommets for maximum tie down points. 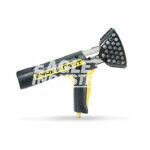 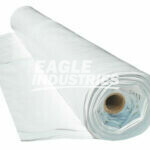 Nylon tarps are used in the coatings & fireproofing industry to contain overspray. 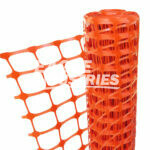 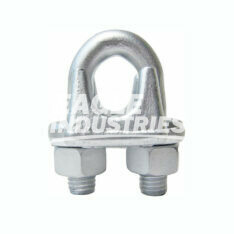 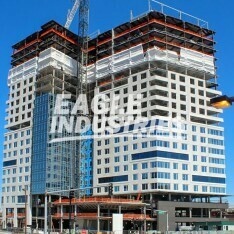 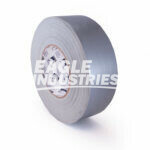 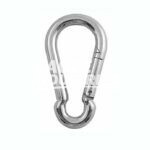 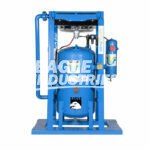 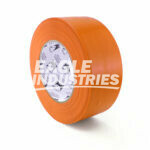 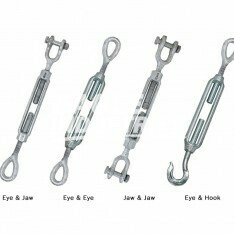 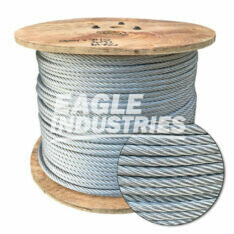 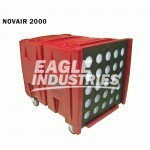 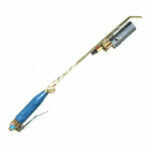 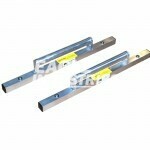 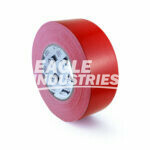 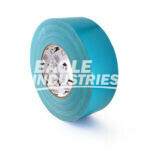 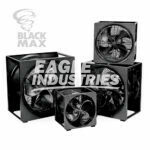 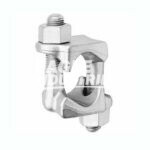 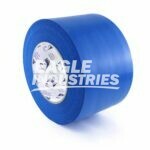 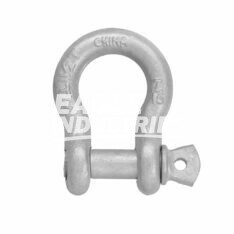 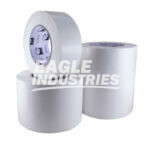 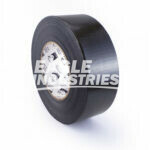 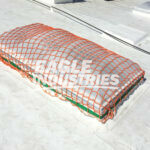 They are also used in the general construction industry as a durable construction enclosure or winter tarp. 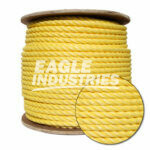 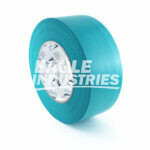 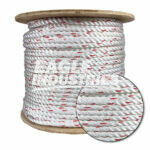 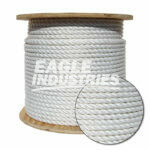 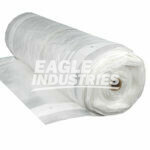 Nylon fabric is pliable and easy to handle; especially when used to cover steel structures or buildings. 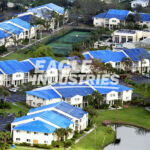 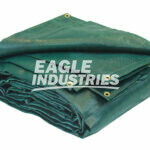 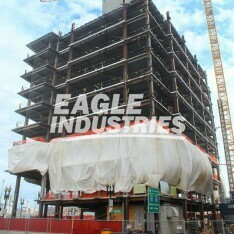 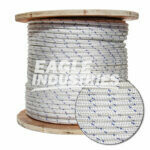 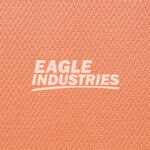 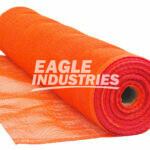 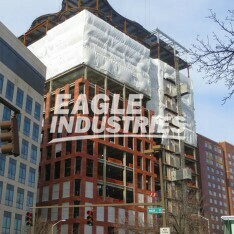 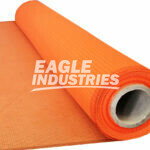 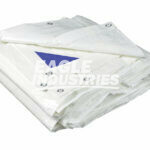 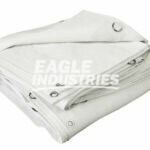 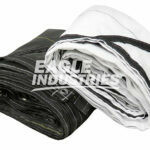 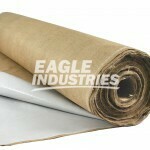 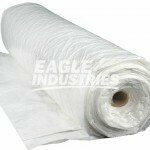 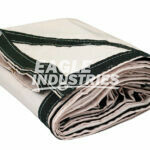 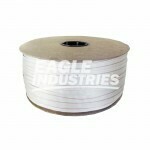 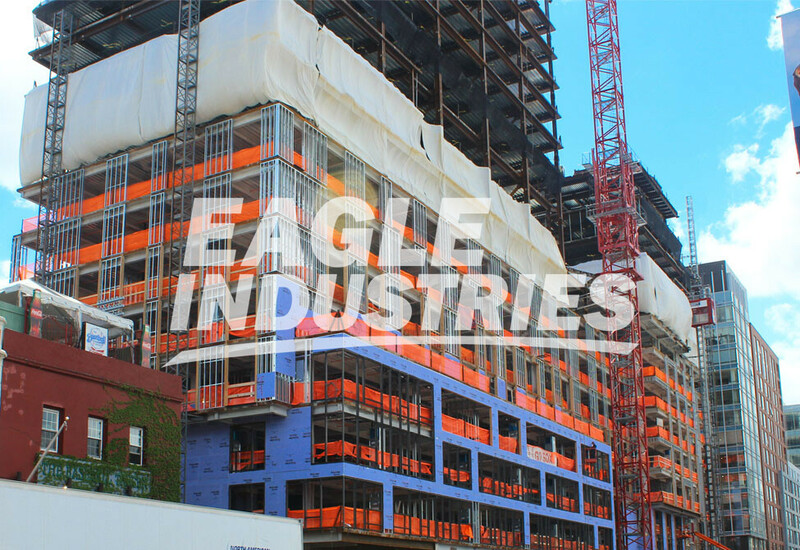 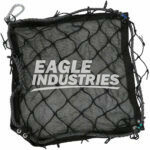 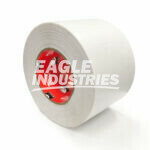 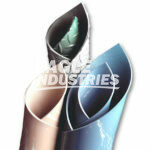 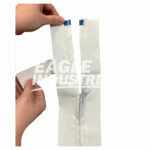 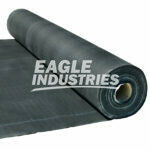 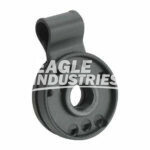 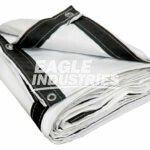 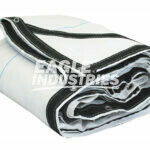 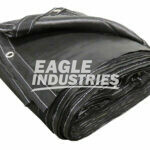 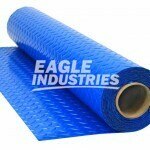 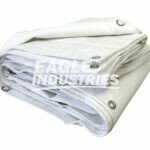 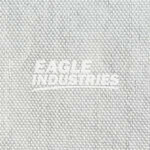 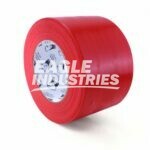 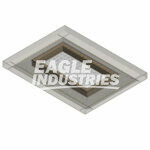 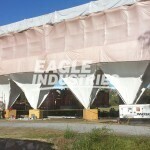 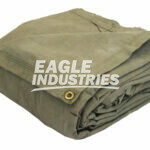 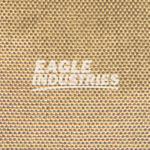 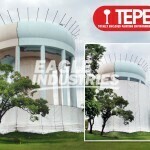 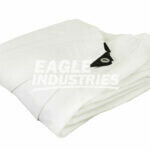 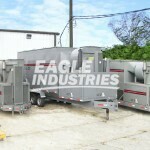 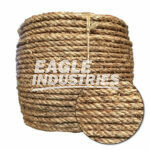 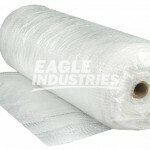 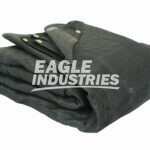 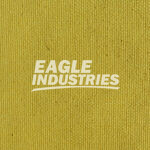 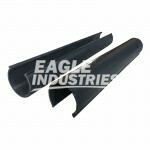 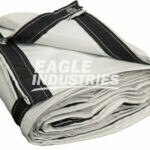 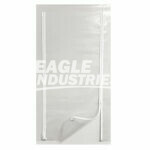 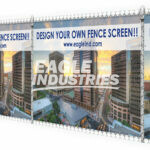 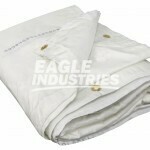 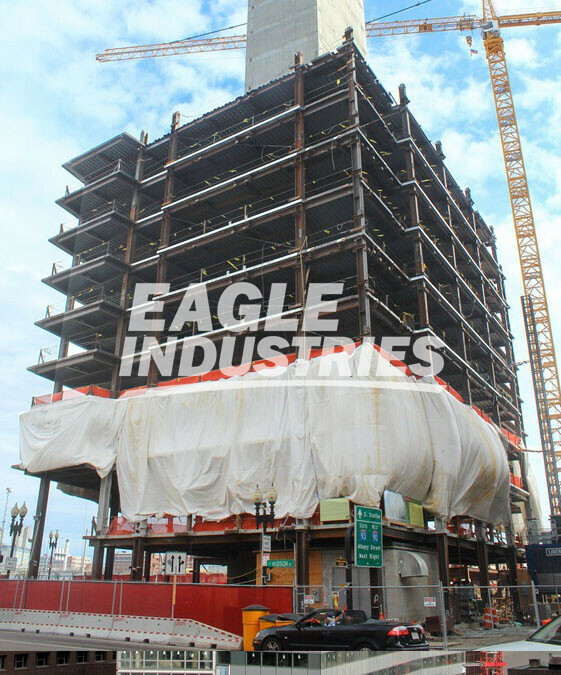 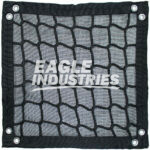 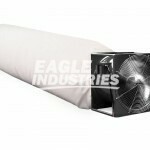 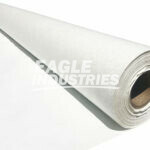 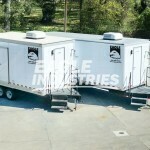 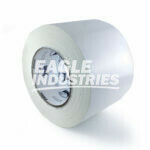 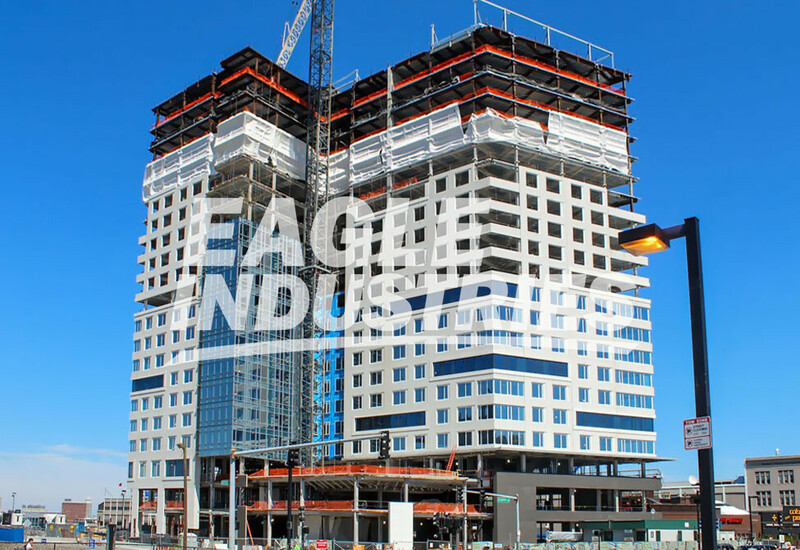 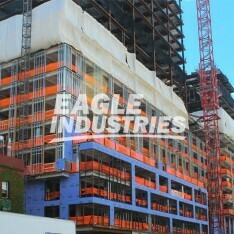 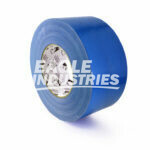 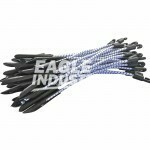 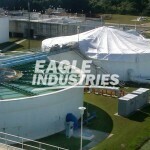 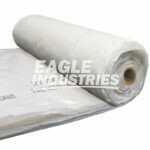 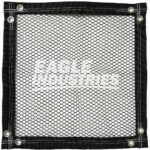 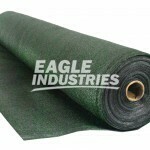 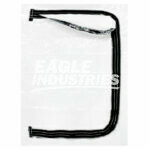 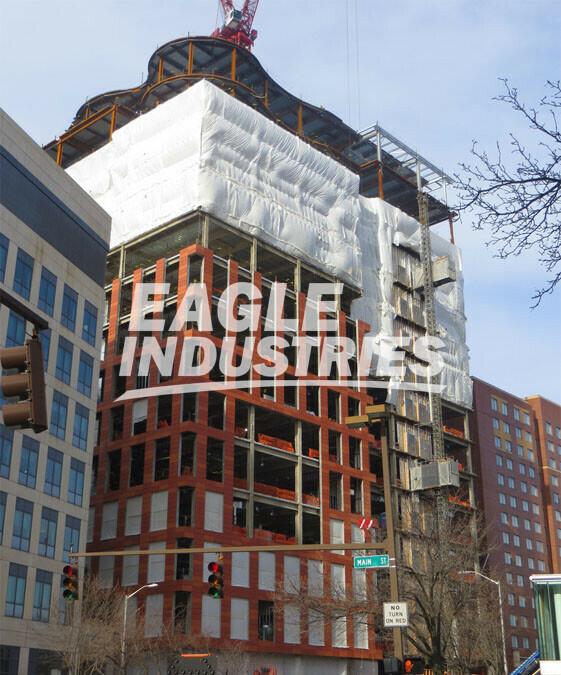 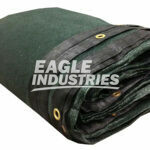 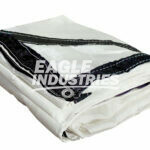 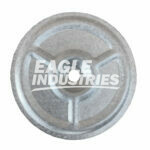 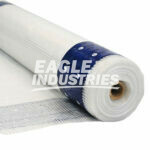 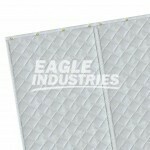 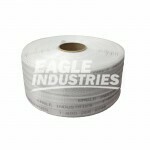 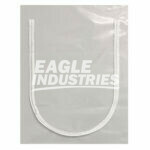 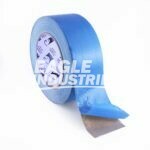 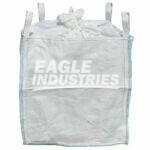 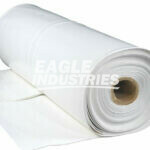 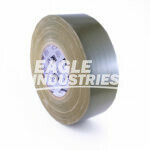 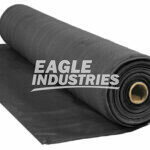 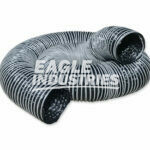 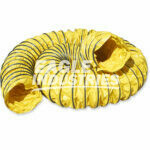 Eagle nylon tarps are custom fabricated with quality workmanship and made to order.